A noble design tradition includes Windsor chairs, the Shakers and the Mini, where the appearance is born of utter pragmatism, and style merely comes as a by-product of its context, its use and its making. All have come to take a place our hearts in ways that go beyond the merely visual and rational. We believe each is an excellent example of how design can give greater emotional meaning and give our daily reality more depth. 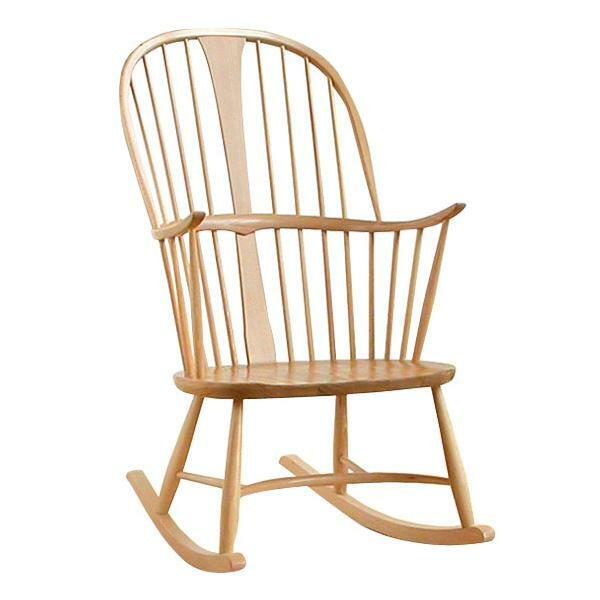 The Windsor chair originated as a vernacular form of furniture. The legs and back were simply turned on a rudimentary lathe. From the earliest days of the trade, most of the lathe-turned chair parts were made by itinerant turners or “bodgers” living in the villages surrounding High Wycombe. Windsor chairs were probably the first mass-produced piece of furniture that ordinary people could afford, as previously, poorer people sat on stools, benches, stones or the floor. 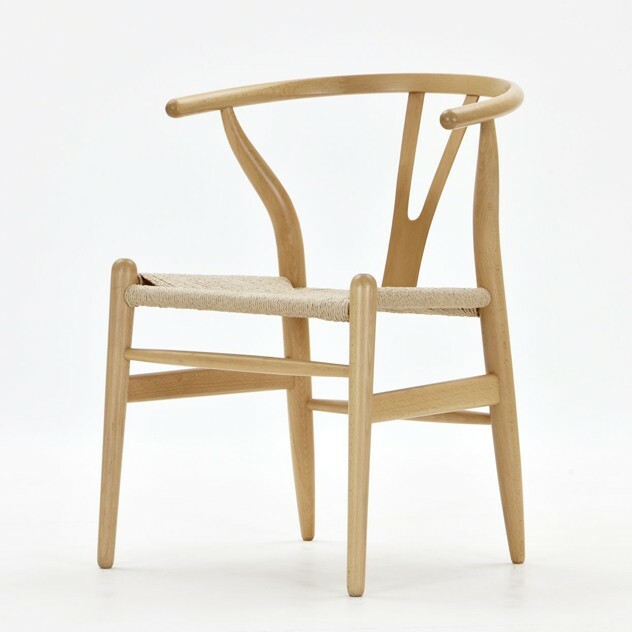 For centuries now, Windsor chairs have brought us a practicality and humanity that is still relevant today, providing us with a physical connection to the pre-industrialised world. Windsor chairs form a homely archetype that creates a sense of domesticity and warmth around them. Even an updated modern version such as those produced by Ercol maintain a beauty and keep the memory of the original, speaking of intimacy and make an interior friendly. Equally, Shaker interiors are characterized by austerity and simplicity. The Shakers’ dedication to hard work and perfection resulted in a unique range of architecture, furniture and handicraft styles. Plain in style, durable, and functional, they designed their furniture with care, believing that making something well was in itself, “an act of prayer.” Before the late nineteenth century, they rarely fashioned items with elaborate details or extra decoration, but only made things for their intended uses. 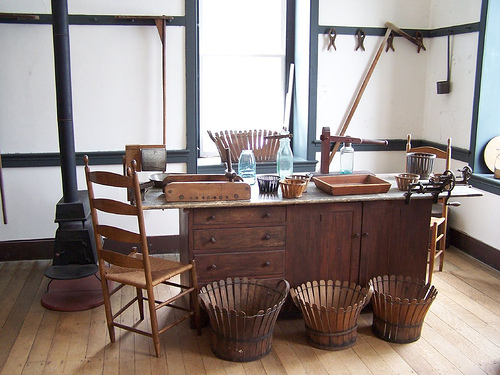 Shaker furniture is widely admired for its simplicity, innovative joinery, quality, and functionality, -underlying principles that have given inspiration to some of the finest designers of modern furniture such as Hans Wegner. 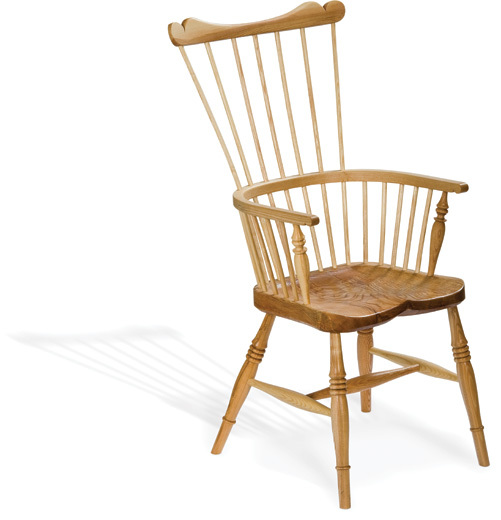 The handmade qualities of the Windsor chair and Shaker furniture embody the essence of craft, where we can sense the time, care and skill that went into their making, that speaks of the concentration and love with which the piece was made. We are certain that crafted objects such as these carry the imprint of the hands that created it, making it sensual, intricate, sentimental and imperfect. 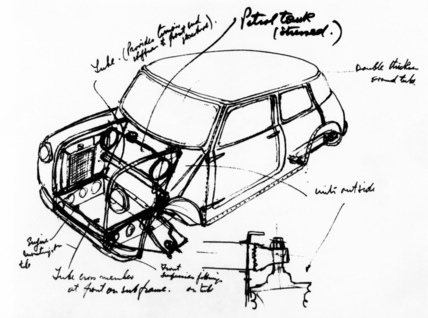 That self same basic need for thrift, simplicity and utility brings us neatly to the distinctive two-door Mini car, designed for BMC by Sir Alec Issigonis. The car came about because of a fuel shortage caused by the 1956 Suez Crisis. Leonard Lord initially laid down some basic design requirements: the car should be contained within a box that measured 10 × 4 × 4 ft (3 × 1.2 × 1.2 m); and the passenger accommodation should occupy 6 ft (1.8 m) of the 10 ft (3 m) length; and the engine, for reasons of cost, should be an existing unit. The Mini has come to be a cultural icon despite its utilitarian origins; a cherished object that brings people together in their admiration of them. A string of celebrity owners and the starring role of the car in the film ‘The Italian Job’ has added a value to its brand and brought about a subcultural coolness. 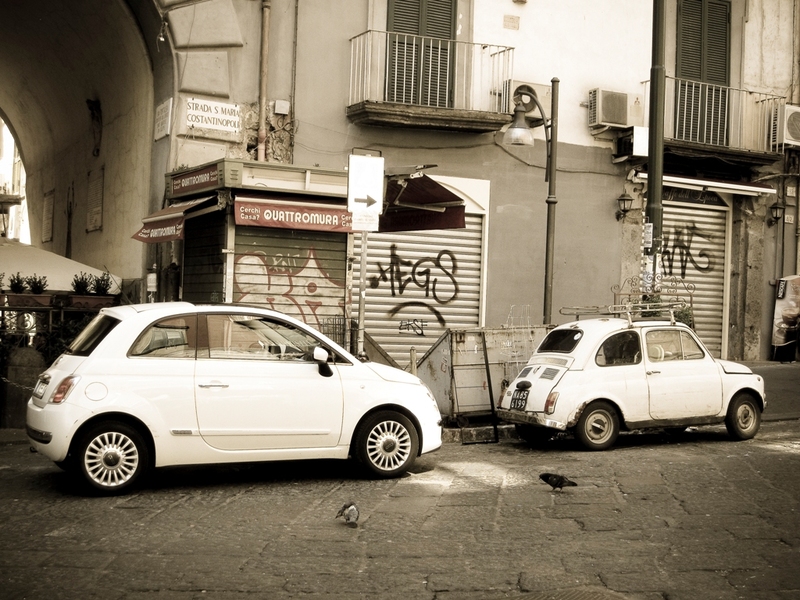 The proliferation of Mini owners clubs is a prominent example of the devotion the car holds. Even for those who are not club member devotees, the visible shared appreciation of the car still has a value that rubs off. 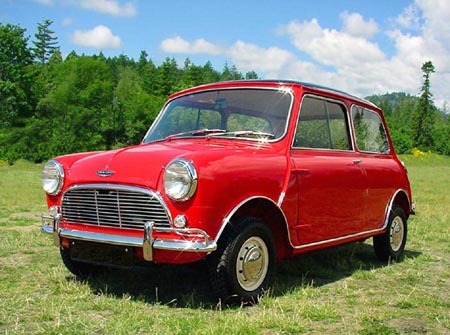 In recent years the Mini has been celebrated with the release of a new “retro” design that references the aesthetic appearance and iconic “bulldog” stance of the original. 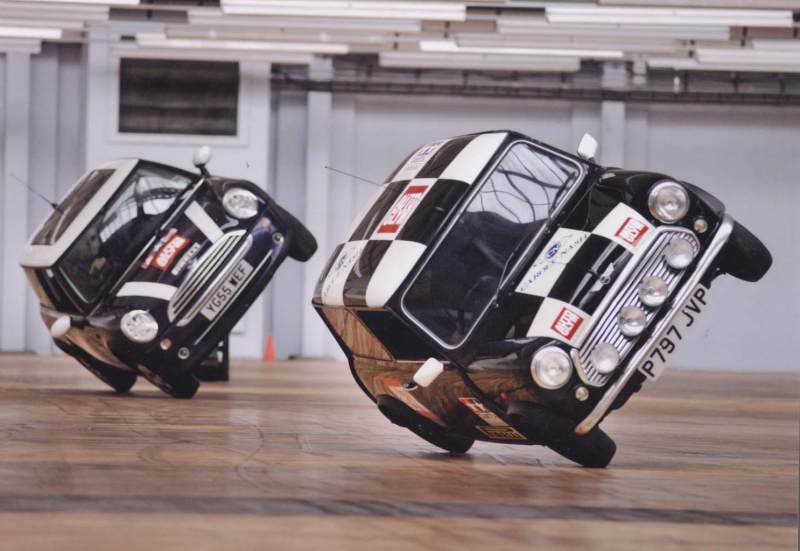 This would not have been a workable proposition had the first Mini not been taken into our hearts with such a passion. This phenomenon of borrowing visual cues from the well loved original namesake is also employed by the new Volkswagen Beetle and Fiat 500, but in each case however we could contend that the sense of utility evoked by the original has been lost in translation. ← Reclaiming simplicity, thrift, and utility.